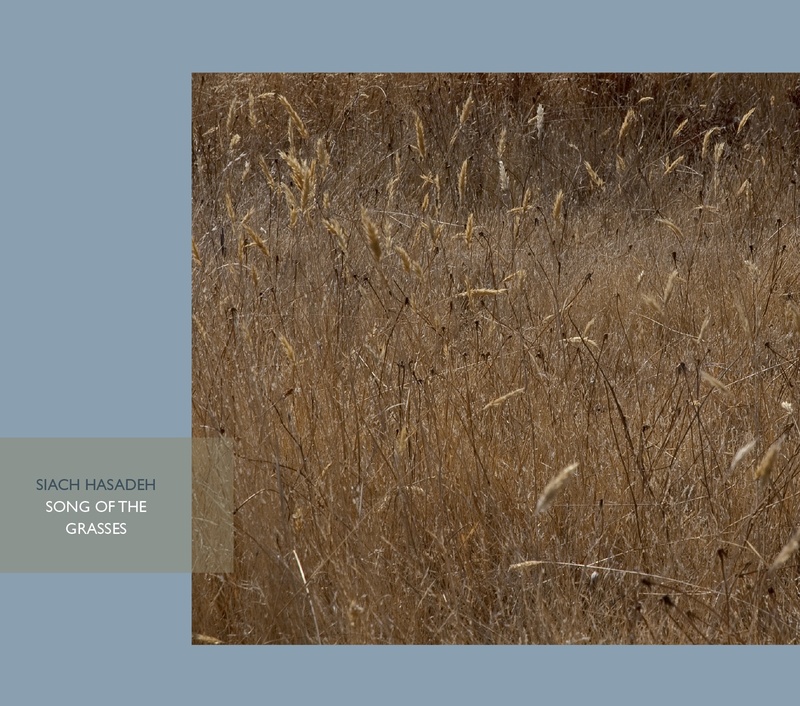 Song of the Grasses: a coming together of distinct and equal voices to create a unified song – the blending of old and new sounds in a wide open space, where each musician has freedom to bring in their individuality and unique sensibility. The songs, niggunim from the Chassidic and Sephardic Jewish traditions, were created as vehicles to reach the depths of spiritual space. Many of them have passed through fire and water to reach us, and are not known outside of the communities where they are still sung. While they are distinctly Jewish, they express something deeply universal, something that can only be expressed in wordless melody, and that could be obscured by text. Here, they become platforms for improvisation and musical conversations.